New Orleans-based pet costume company Pet Krewe today announced it has signed an expansive licensing deal for twelve Sesame Street character costumes and squeaky toys. “Many of us grew up with Elmo, Bert & Ernie and the gang, and our warm experiences with each character will guide every costume and branding decision as we bring each of these characters to life with our pets,” said Allison Albert, founder and CEO of Pet Krewe. 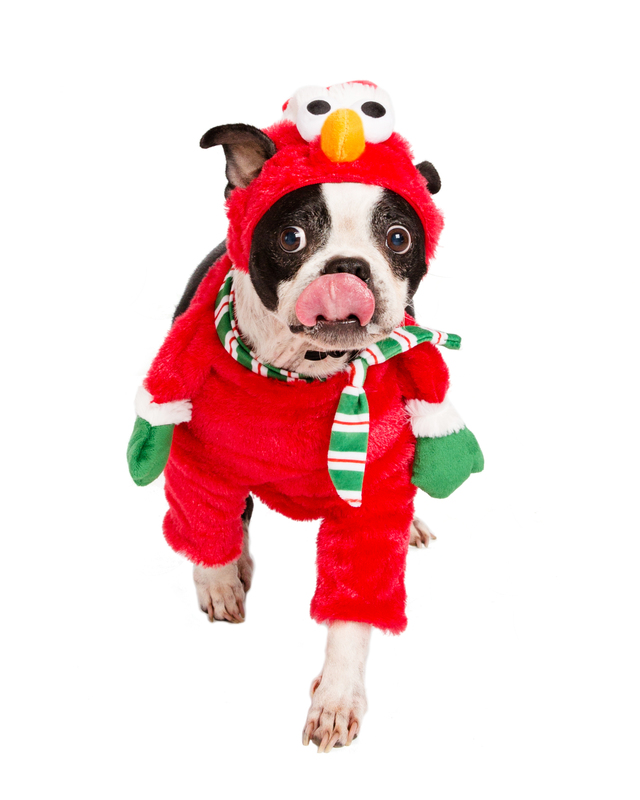 Pet Krewe will launch Santa Elmo for dogs and cats in November 2018, in time for Christmas, with Big Bird, Oscar the Grouch, Cookie Monster, Bert & Ernie, Super Grover, Elmo, Count von Count, Snuffleupagus, Abby Cadabby, and a host of matching dog toys and catnip toys launching in early January 2019. Founded in 2015, the company has partnerships with Chewy and zulily, and recently secured seed financing from the New Orleans Startup Fund to ramp up production and marketing efforts to meet customer’s year-round demands for pet costumes. For more information on Pet Krewe and Pet Krewe products, or to speak with an executive of the company, please contact Sara Ng at sara@vendeloo.com or 646.460.6764, or Wendy Simmons at wendy@vendeloo.com or 917.327.6188, or visit http://www.petkrewe.com.